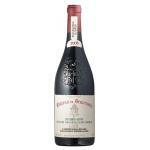 Château de Beaucastel is the maker of this Château de Beaucastel Chateauneuf du Pape 2016 (£526.15), a red wine from Châteauneuf-du-Pape from 2016 and has an alcoholic strength of 14.5%. 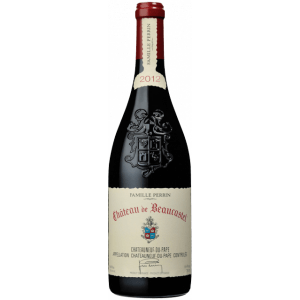 The Château de Beaucastel Chateauneuf du Pape 2016 is the ideal red to combine with veal and game. 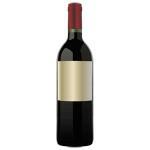 Uvinum users reviewed this red wine with 4 of 5 points and obtained the following scores: robert parker: 97. The Château de Beaucastel Chateauneuf du Pape 2016 is "a beauty. 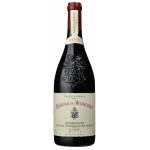 It presents a level of concentration and depth that is rare for this vintage. 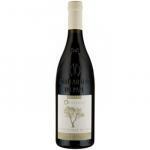 The aromas and flavours of blueberries, flowers, pepper and violet flow into a fleshy, structured and tannic mouth. 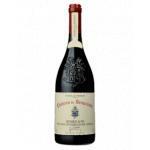 Beaucastel has an impressive purity and remarkable length. " - View: deep, light tones blood. 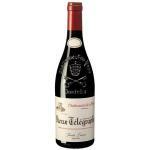 - Nose: Fresh and intense nose of varied fresh fruit (cherries in liqueur), fine spices, hints of garrigue, slightly chocolateadas. 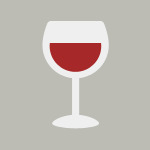 - Mouth: Pure mouth, wrapped, fleshy, broad, dense and deep mid-palate tannins. 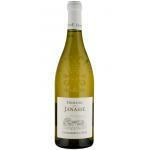 long, precise and harmonious finish. GRAPES: Cinsault: 5% Counoise: 10%, Grenache 30%, Mourvèdre: 30% Syrah: 10%. PAIRING: baked rabbit, grilled lamb, Idiazabal, mushrooms. 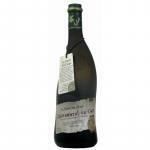 This rather mild wine pairs perfectly with roast lamb I've already tried it. Nice chat with friends. Outstanding cherry colour with a low layer. 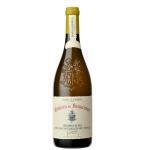 Strong aromas of oak and cedar. Blueberry flavour. 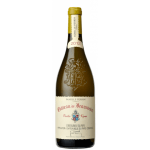 You will all have heard of Beaucastel, a fantastic wine made by the Perrin family with extraordinarily innovative techniques. Red with purple highlights. 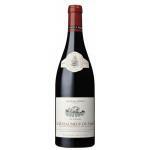 Fantastic berry aromas. It has an appropriate bitter end. The Château de Beaucastel is a familiar wine of Château de Beaucastel. Ripe cherry colour, medium opacity. This wine from Famille Perrin smells like red fruit compote. Blueberry flavour. I enjoyed it without pairing. It was opened at an event related to wine. A very successful cherry colour. It smells toasty. It reminded me of black plums. 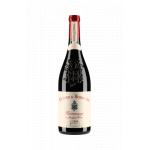 If you want to buy Château de Beaucastel Chateauneuf du Pape 2016, at Uvinum you will find the best prices for Châteauneuf-du-Pape red wine. Get it at the best price at Uvinum, wherever you are via all your devices. We offer a large catalog of wine, beer and spirits and we are the leaders in sales of wine, beer, and spirits in Europe with more than 38.000 clients who trust us.